I’ve put my writers and readers in the same starting group because I’ve discovered that I have a fair amount of crossover. I’ve created a little button list that goes out by email that allows you to choose the content you want to get from me. 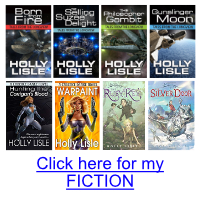 If you ONLY want to receive email about my fiction, for example, only select items that are marked as being for readers. 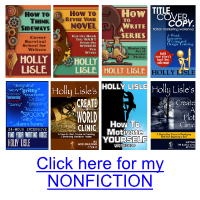 If you ONLY want to receive writing class, workshop, and other writing information, select items marked as being for writers. If you want both, select anything and everything.